J-14’s Celeb Reporter Asher Book: Live from the Michael Jackson Premiere! J-14's resident star reporter Asher Book — who you know from V Factory and the movie Fame — is attending the premiere of the late Michael Jackson's movie This Is It tonight in L.A., and he'll be Twittering about the whole experience just for J-14! 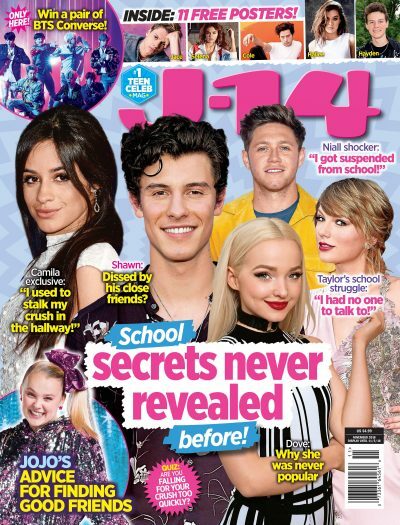 So don't forget to follow us on Twitter @j14magazine.